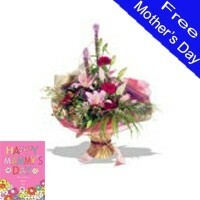 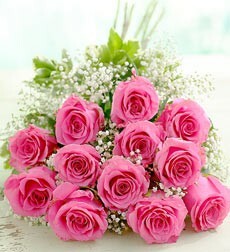 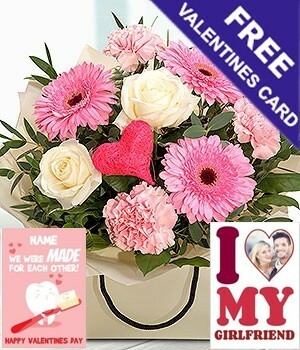 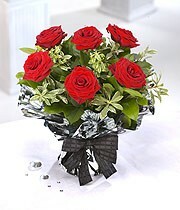 You'll find the ideal anniversary gift for your wife, friends or relatives at Abbey Flowers. 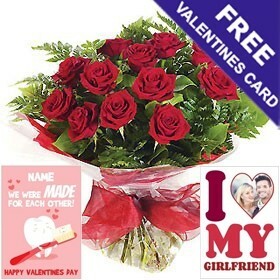 Nothing says love like a bouquet of flowers or a flower arrangement of her favourite flowers that will bring a smile to her face. 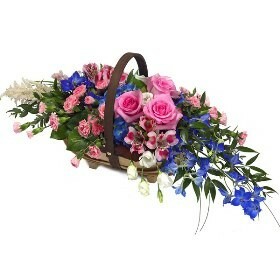 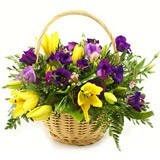 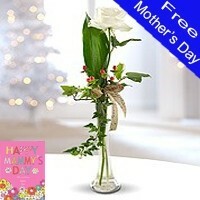 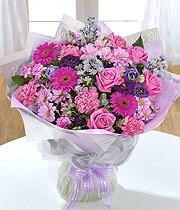 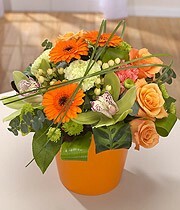 We make ordering the perfect anniversary flowers and gifts easy.